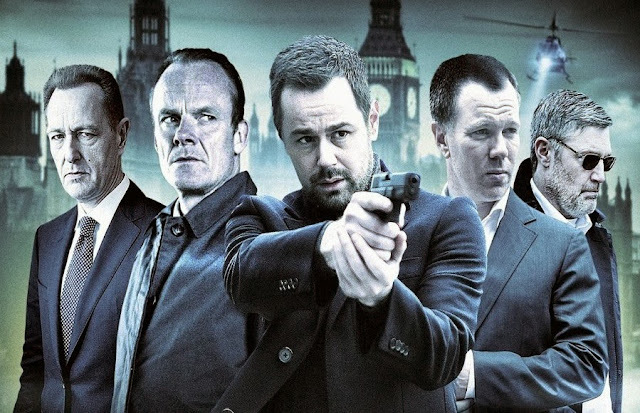 We hate to say it, but we have sort of missed Danny Dyer. It has been a while since he's had a straight-to-DVD actioner out - remember when you couldn't go a week without a new Danny Dyer film hitting the supermarket in the late noughties? It was a volume that would even make Steven Seagal blush. Fortunately our prayers have been answered as the tough talking Englishman will be hitting the DVD market again this Christmas with Vendetta. A former Special Forces Interrogator on the run from the military returns home to avenge the murders of his parents. With the police closing in & his old unit on his trail, he has to evade capture long enough to complete his gruesome crusade. We're sure it'll be a bit of harmless fun and it'll be nice to have Danny's reassuring presence back at the top of the DVD market. Vendetta hits DVD and BR on the 23rd of December.